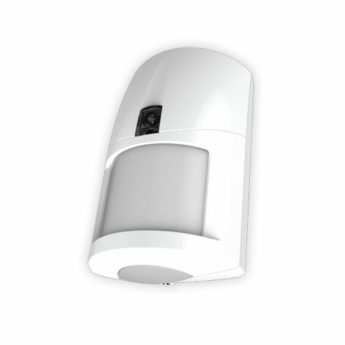 Ness LUX Radio PIR is a unique wireless motion detector with a white LED night-light especially designed for the latest generation of Ness radio control panels. For safety and convenience, LUX’s night-light function provides a motion-activated cone of light to help you find your way at night. The night-light remains lit as long as it detects motion and stays on for an extra 10 seconds after motion has stopped.